In the political economy this morning, the IRD is not chasing landlords who fail to comply with bright-line rules as hard as they chase students with overdue debts. There's fresh hope for a deal between America and China after talks resumed and the Government has announced the first ballots of Kiwibuild homes bought off the plan from developers. The IRD has no team dedicated to pursuing property investors who fail to comply with the bright-line test. Thomas Coughlan reports this is in stark contrast to its student loan team which employs 64 staff to collect payment from overseas borrowers. See Thomas' full report published first here on Newsroom Pro. 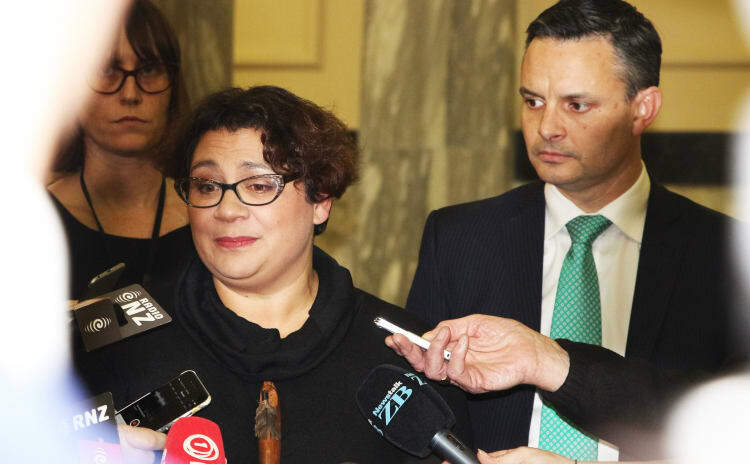 Polling from the last election shows National’s share of the vote holding up as the left bloc descended into internecine conflict following former Green Party co-leader Meteria Turei’s confession of benefit fraud. The polling is included as part of Victoria University’s 2017 election survey and appears in the book Substance and Stardust, in a chapter by UMR’s chief, Stephen Mills. Before Turei’s speech, UMR had Labour at 26 percent, the Greens at 13 percent, and New Zealand First at 14 percent (a total of 53 percent for all three parties that make up the current coalition). 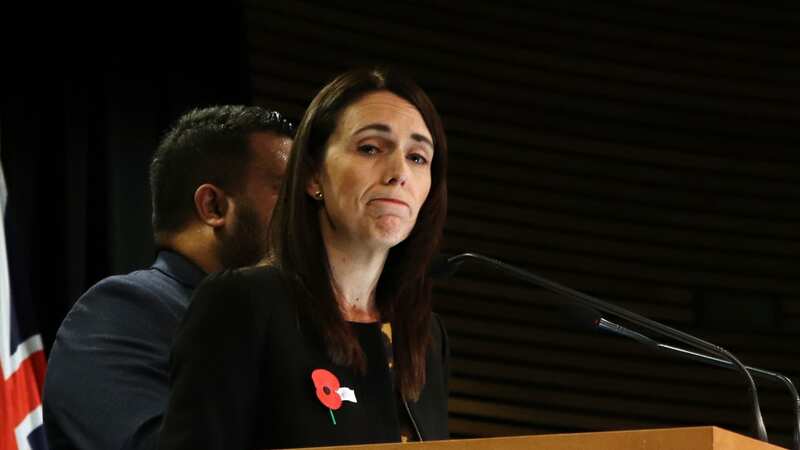 UMR’s polling after the speech and Jacinda Ardern’s subsequent elevation to the Labour leadership saw a 13 percent increase in Labour’s vote to 36 percent, while New Zealand First and the Greens both dropped back to 8 percent. 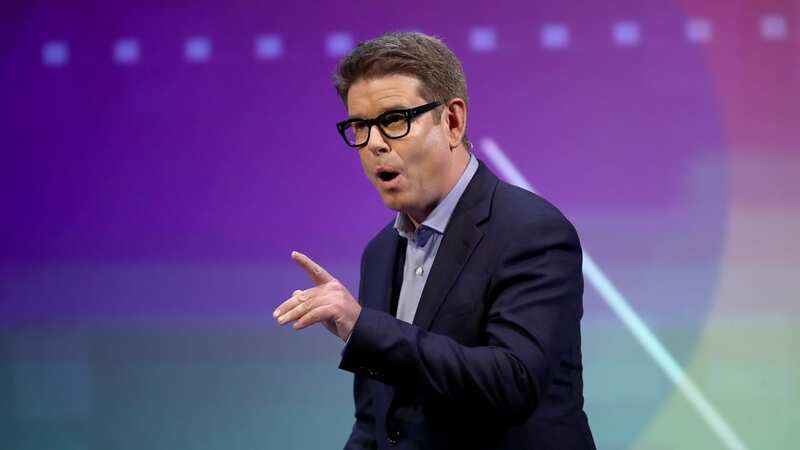 The final election result saw Labour win 36 percent of the vote, New Zealand First 7.2 percent, and the Greens 6.27, collectively winning just 50.36 percent of the vote. This was 3 percent less than before Turei’s speech. See Thomas' full article here on Newsroom Pro. 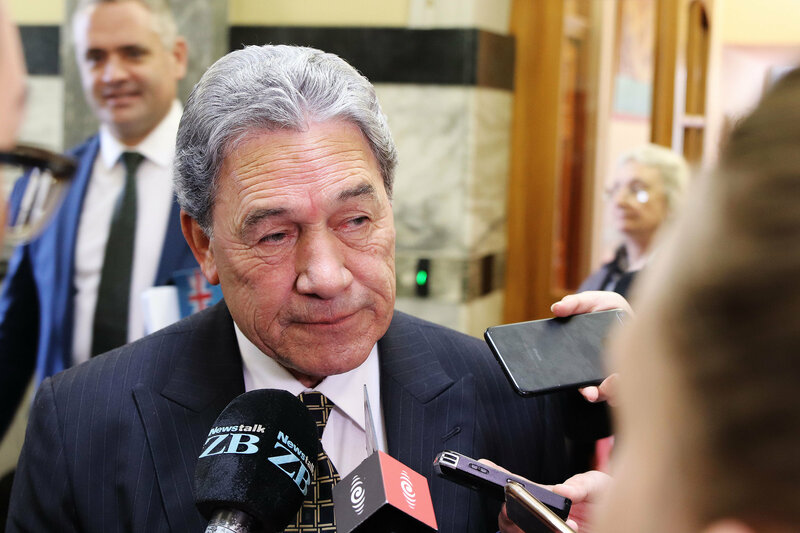 New Zealand First was reported overnight to have blocked a Government announcement on Crown/Maori relations earlier this week, adding to the number of issues where disagreements between Labour and New Zealand First have blocked progress. 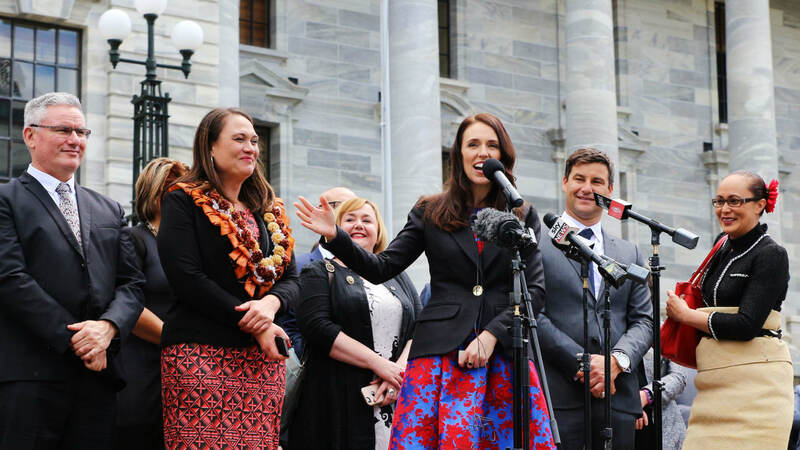 RNZ's Jo Moir reported and TVNZ's Maiki Sherman reported New Zealand First pulled support at the last minute for Labour's plans for the Crown/Maori Relations portfolio, that was set to be announced on Monday. Media had been briefed early on Monday about an announcement of a creation of new agency with Kelvin Davis as the minister, but after Monday afternoon's cabinet meeting, but the news conference morphed into a discussion about the consultation process. 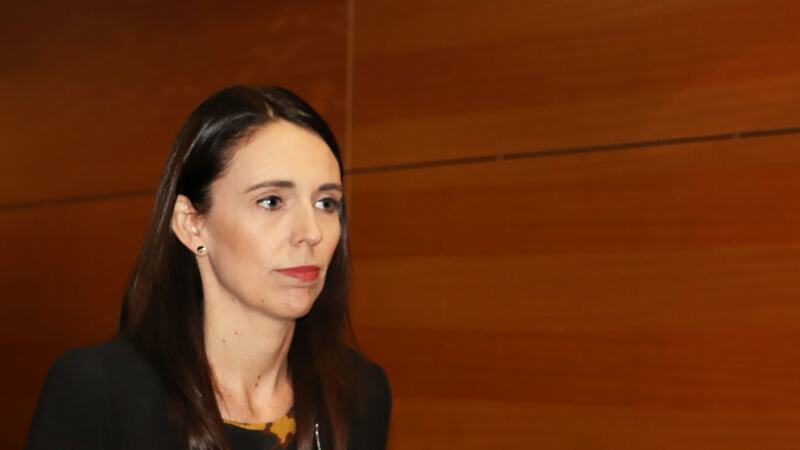 It adds to New Zealand First balking at plans to double the refugee quota and murmurings about further changes to Employment law reforms. 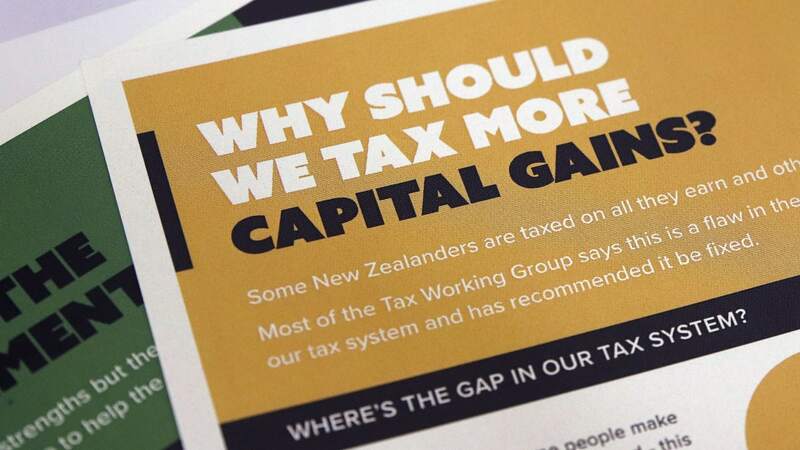 Meanwhile, unions are beginning to become grumpy about New Zealand First's muscle flexing. First Union Secretary Robert Reid and CTU President Richard Wagstaff told Newshub yesterday they were concerned. "We are a bit worried in the union that the dominance on a number of issues that is coming from New Zealand First," Reid said on Newshub's AM show. Newsroom's Farah Hancock reports this morning that Japan is again seeking to have the ban on commercial whaling lifted at the current Brazil meeting of the International Whaling Commission (IWC). Japan has also proposed the IWC's voting rules are changed. At present, a three-quarter majority is required. Japan seeks to change this to a simple majority. The vote is due on Friday. See his Farah's full report here on Newsroom.